Blocked Drains Adelaide! Fixed today, guaranteed. Permanent drain repair solutions. Emergency Adelaide Hot Water repairs and replacements. Same day service! All makes and models. Safety switch tripping, sparks from outlets, no power? 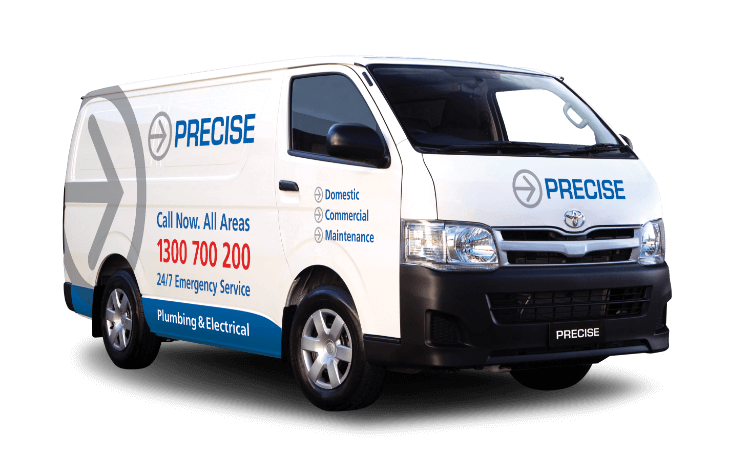 Call today for same day Adelaide Electrical repairs. CALL 08 8152 6740 NOW!